Our dedicated Estate team works hard to provide our clients with individual attention and exceptional customer service. 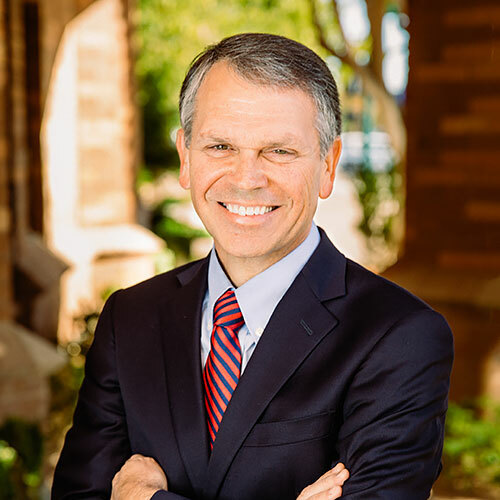 Arizona Estate law attorney Dave Weed has over 30 years experience with a variety of estate planning issues. No matter what the situation, the estate team at JacksonWhite can help you through the process with complete confidentiality and sensitivity. Dave Weed is a thorough, collaborative estate planning lawyer that is dedicated to the service of his clients. Dave has been assisting his clients with estate planning for over 30 years and understands the complexities of this process and works hard to understand the needs and desires of each client. Dave’s caring and compassionate demeanor allow him to gain the trust of his clients and better assist them in planning for their future. 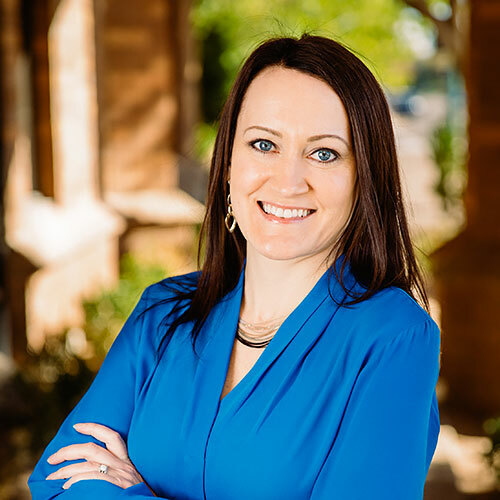 Jill Gatlin is a skilled paralegal that has been working with JacksonWhite for over a decade. Jill is committed to developing meaningful relationships with each client to ensure that she can best assist them with their needs. Jill has extensive experience with estate planning, wills & trusts, and commercial litigation.